The combat medic Baptiste is Overwatch hero #30 and brings some versatile offensive and defensive abilities to the mix. Online shooters are having a field day, today! Blizzard's team-based online multiplayer shooter Overwatch introduced playable hero #30 in February and now everyone that wasn't willing to try him out in the test server can get hands-on with the new healer. Baptiste is now available and playable for all Overwatch players on all platforms. Baptiste is a combat medic is going to add another versatile option to the Overwatch meta. He uses a three-round-burst weapon called the Biotic Launcher and it doubles as a healing device, able to shoot projectiles that heal allies near the point of impact. For healing purposes, he also has the Regenerative Burst ability. When activated, Baptise sparks a regenerative burst that heals himself and nearby allies over time. The Immortality Field that Baptiste deploys can prevent allies from dying and is anchored to a generator that can be destroyed. This isn't a healing item exactly, but does keep a allies within range from dying when things get hot. This ability will certainly be able to turn the tide when fighting for an objective. Last but not least, Baptiste's ultimate ability is the Amplification Matrix. The player creates a matrix that looks like a large window and it doubles the damage and/or healing effects of friendly projectiles that pass through it. This is a wonderful ability on paper, but is going to take some heightened awareness and communication to really be utilized efficiently. 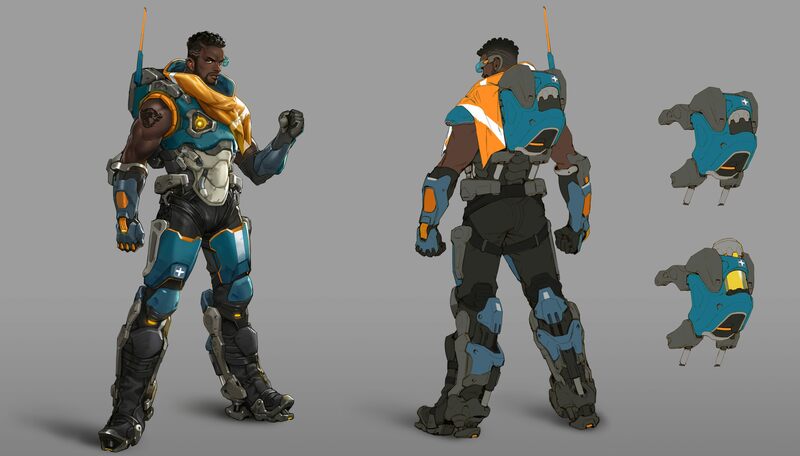 Ultimately, Baptiste seems like a flexible and mobile healer who doesn't have to completely focus on healing duties to be effective. He can get around pretty quickly too, with the use of his Exo Boots. Via the boots, Baptiste can jump higher after crouching. 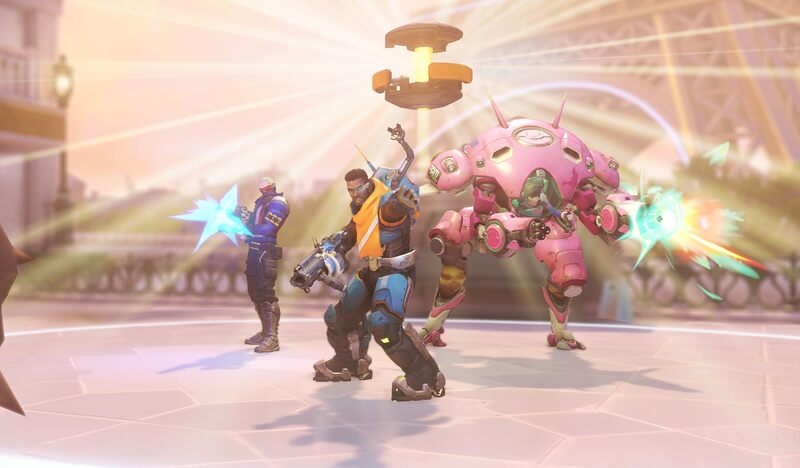 This will allow him not only to get into better flanking positions when chasing down the enemy, but also get him to Genji mains and other friends in need of healing. Whatever Baptiste brings to the meta, just make sure you don't abuse the voice actor for the Overwatch character over it. Overwatch is available now on PC, Xbox One, and PS4, with the new hero Baptiste live as now as well. Stay tuned to Shacknews for additional gaming and tech updates.